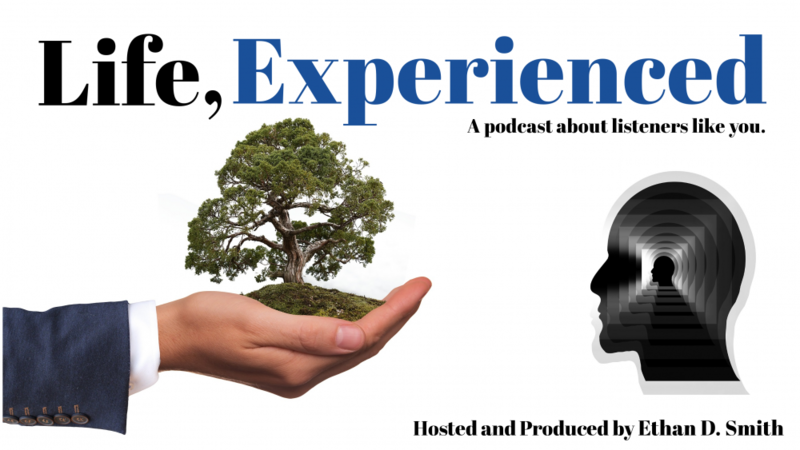 It’s my sincere pleasure to introduce my latest project entitled: Life, Experienced, a podcast dedicated to interesting experiences as told by listeners like you. The goal of the project is to sit down with various people I know or perhaps some that I’m meeting for the first time in order to get their perspectives on life as well as talk about interesting experiences they’ve been through. The podcast is primarily published through Anchor.fm, but may also be found wherever you download your podcasts. The episodes will also be shared on DSound and Choon. Click here to subscribe using your favorite podcast service! If you have a story you’d like to share, I’d love to hear from you. You can tweet @ethandsmith or send an email to podcast@ethandsmith.com. I hope you enjoy the podcast!